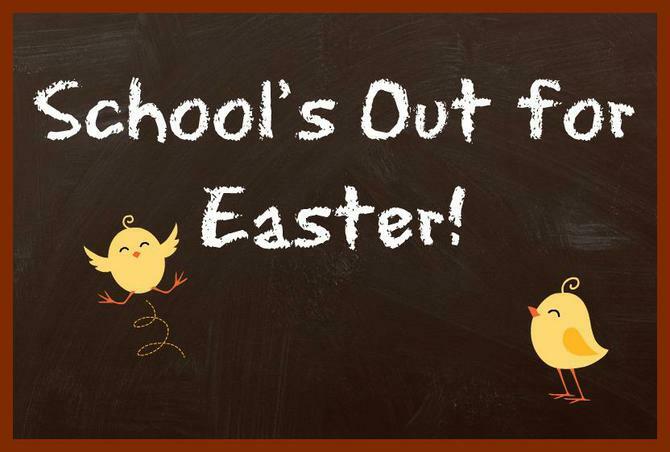 Thornfield House School will close for Easter from Tuesday 11th April until Friday 21st April. School will reopen again Monday 24th April. Have a relaxing break!